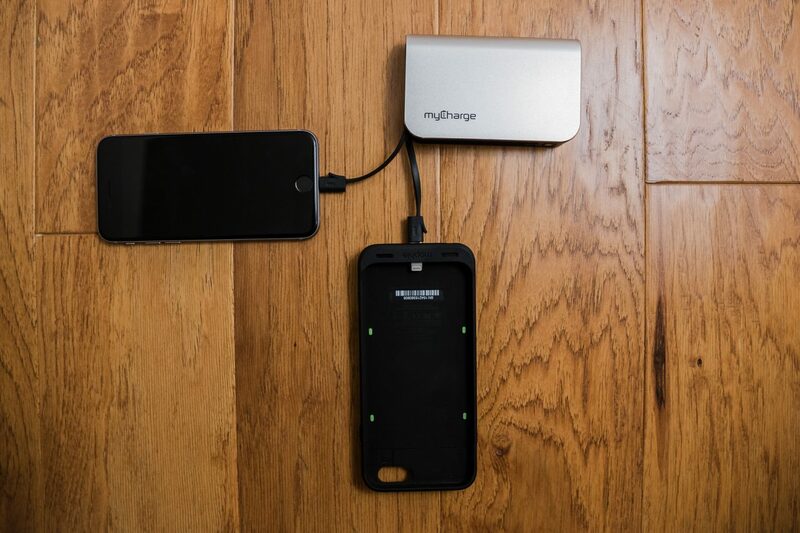 For the past month or so I’ve been testing out the newly redesigned myCharge HubPlus portable charger. 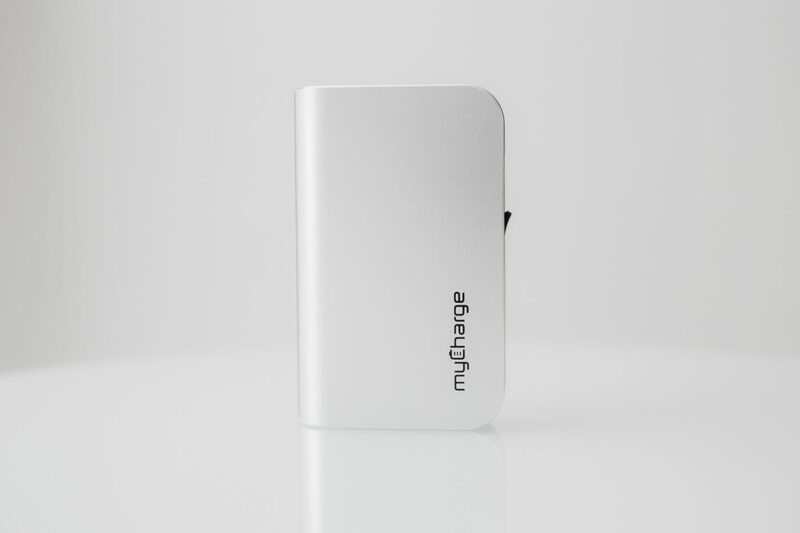 The 6000mAh charger is packed with enough juice to power your devices multiple times. The charger is stylish in an aluminum housing similar to that off a MacBook Pro. 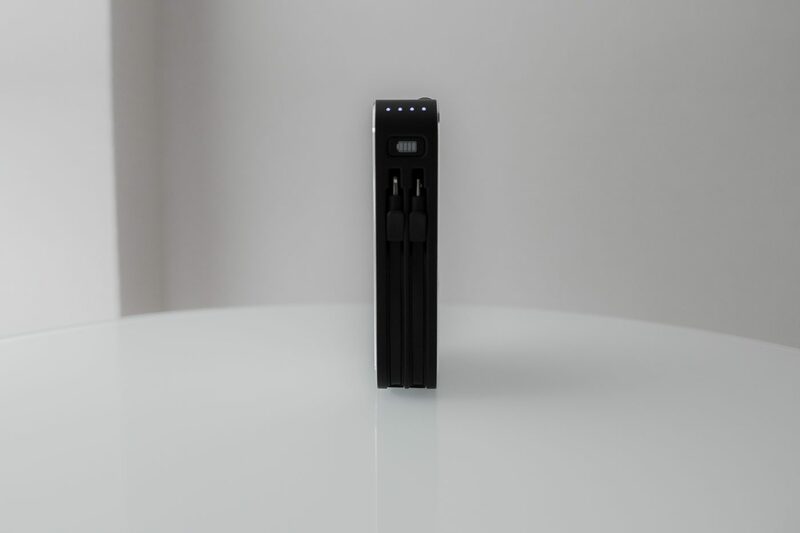 What separates this portable powerbank is the dual integrated Apple® Lightning™ cable and an integrated micro-USB cable, which allows to charge both an iOS device and Android at the same time. I like the option to be able to charge my iPad Mini 4 and iPhone 6S as its connected to a Mophie Juice Pack to save both time and space while traveling. 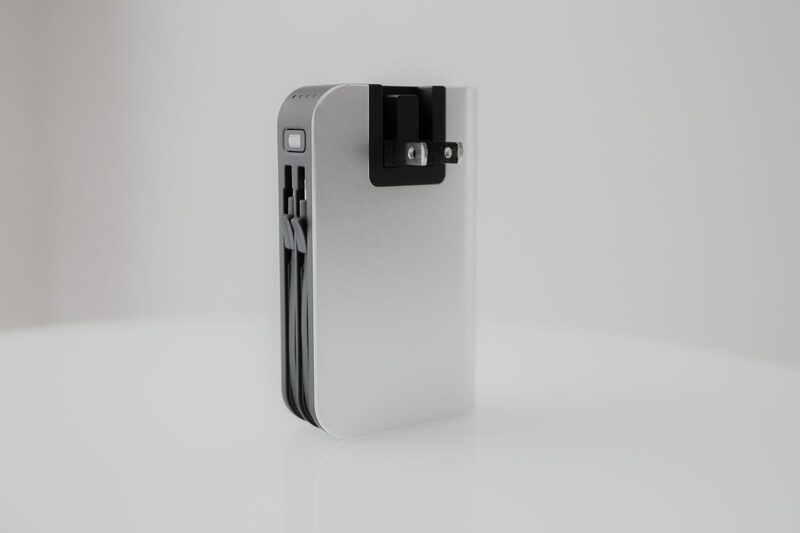 Or for even more speed and juice on the road you can charge simultaneously your iPhone and charging case. The need to carry extra cables is alleviated due to the built in cables. One other intelligent design feature is the built-in wall prong. So the need for yet another cable to charge the portable charger is resolved. It also allows for an even quicker re-charge. The charger also has a battery indicator light to show the amount of juice it has left. The only issue that the product has is the bulk of it. Although this is a new re-design of the previous model, it is still a little heavier and thicker than other options on the market with the same battery capacity. You might not want to put in your jeans pocket, but inside a backpack or jacket pocket there shouldn’t be much of an issue. 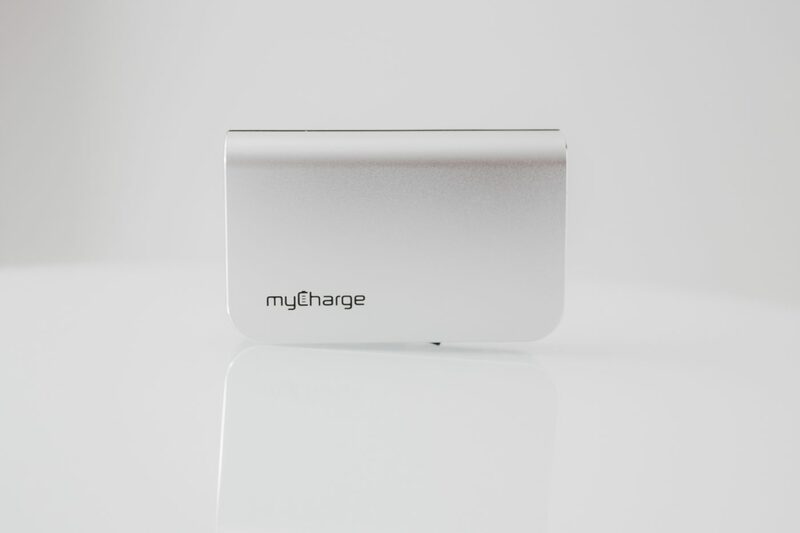 Overall this portable charger is an awesome option for daily use and travel and is small and light enough to quickly throw in a back pack. 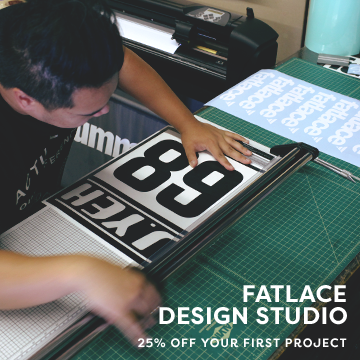 The design is modern and looks just as good sitting at your workstation. 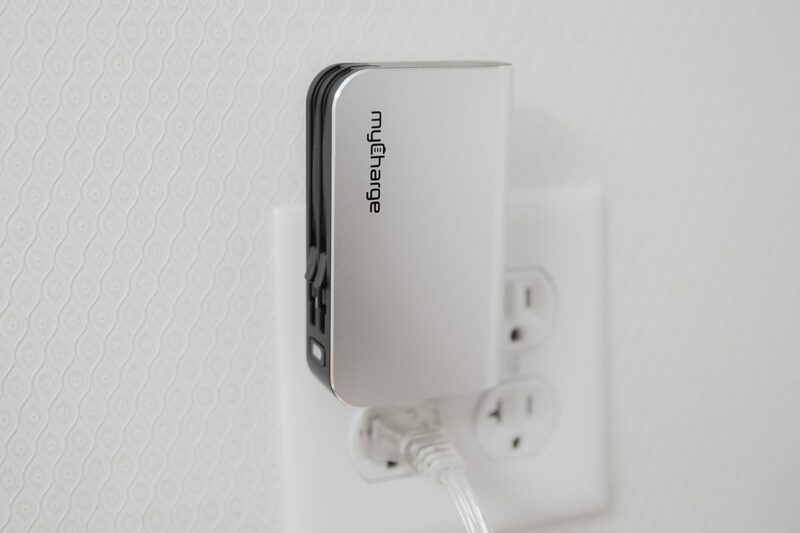 Priced at $99.99 the myCharge HubPlus is on the higher-end of the price spectrum for similar products, but is a great looking option that works without fail. 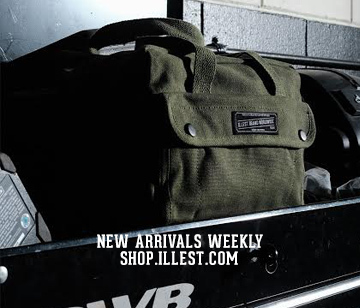 Red V2 Lanyard Available @ Illest HQ!